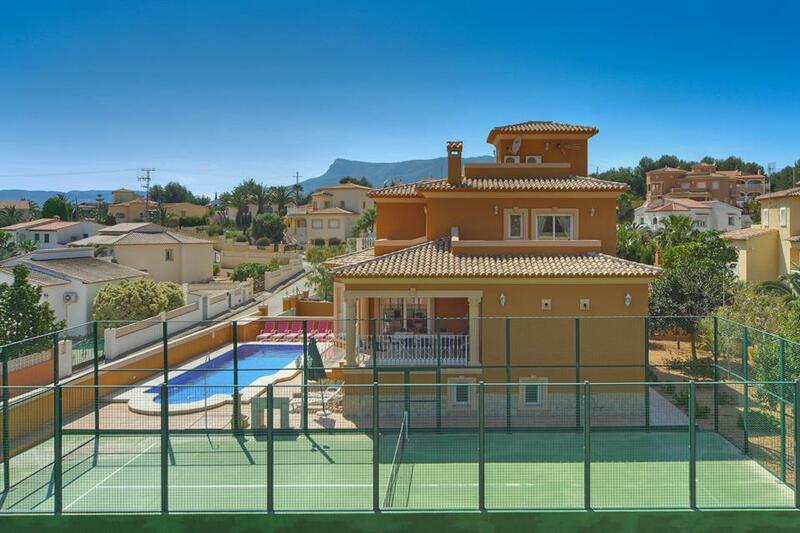 A large luxurious villa in a peaceful up-market location close to the sandy beaches, shops and restaurants of Calpe. Fixed Days are Tuesdays and Saturdays. May – September this is fixed to a Saturday only. 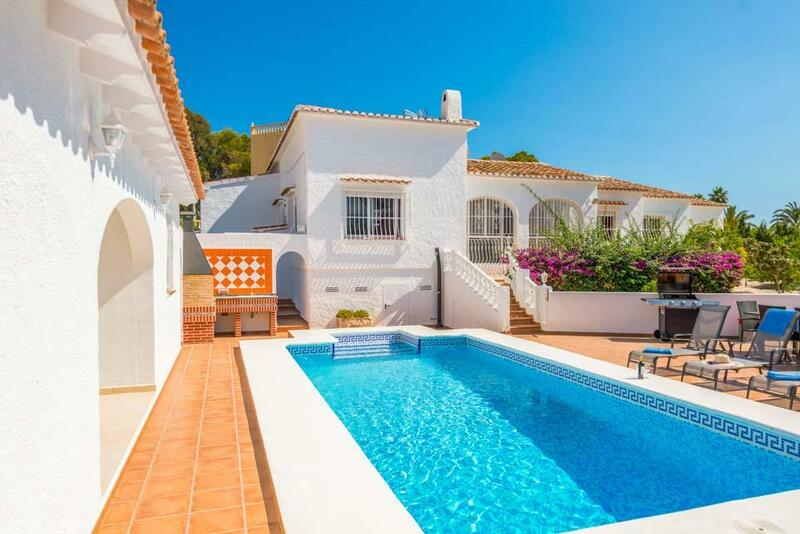 This magnificent, high quality villa is conveniently located within easy walking distance of the vast swathes of Blue Flag sandy beach in the bustling resort of Calpe. 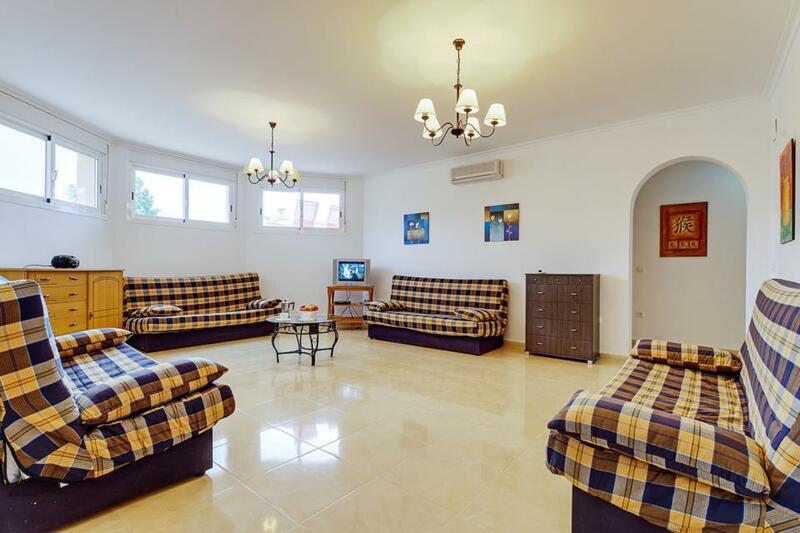 With a vast amount of living space and eight bright and comfortable bedrooms each with air conditioning and their own bathroom, this impressive villa is perfect for large family gatherings or groups of friends travelling together. Outside, Villa Destino has its very own tennis court, as well as an inviting swimming pool, built in barbecue and an attractive alfresco dining area where the views out towards Calpe and its illustrious Penon de Ifach rock are fantastic, an image that becomes even more memorable as evening sets in and the resort lights twinkle. Calpe offers an excellent array of bars, restaurants, shops and evening entertainment all within walking distance of Villa Destino, but for those who wish to explore further afield, the pretty coastal town of Moraira can be reached via a scenic drive along the coastal road with the sea by your side, and the bright lights of Benidorm are just half an hour away by car. Large sliding gates open onto the villa drive and from here there is access to the pool, terrace garden and a ramp which leads up to the front door (76cm wide). Inside the villa there is an archway (78cm wide) which leads to a double bedroom and adjacent shower room with shower doors that open at 48cm wide (both bedroom/shower room doors 68cm wide). A further arch (100cm wide) leads through to a large living, dining area and open plan kitchen. The sliding doors (88cm wide) in the lounge lead to a covered terrace and there are 9 steps down to the pool and patio area (pool has 6 roman steps). 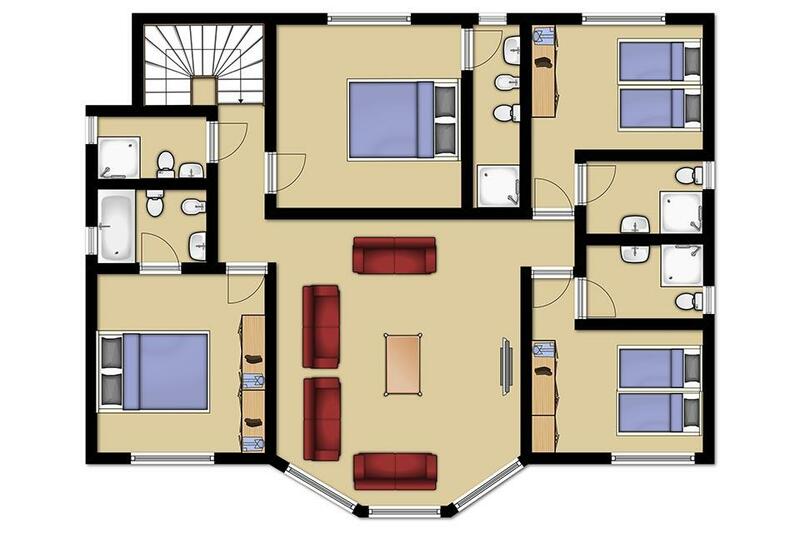 The rest of the accommodation is located on the upper and lower levels via flights of stairs. 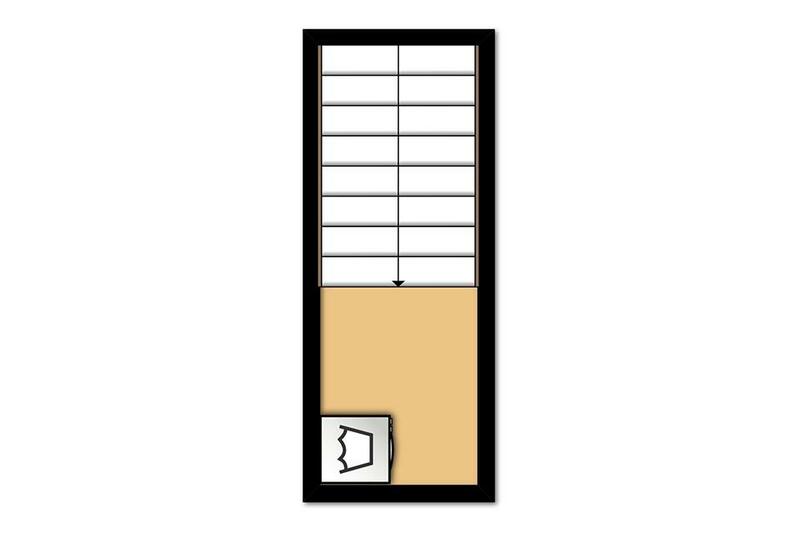 (The washing machine is located on the top floor of the villa) We hope this mobility statement is helpful when making a decision on whether this is a suitable property for those who suffer from reduced mobility issues in your party. If you have any further instructions please don’t hesitate to call us on the number above. Overall a lovely villa and in a nice location. Had a fabulous time at Villa Destino. We were a family group of 10 adults 1 child and 2 babies. The villas surpassed expectations as far as size went plenty of room for the babies to crawl about and space for those who wanted a bit of peace and quiet. 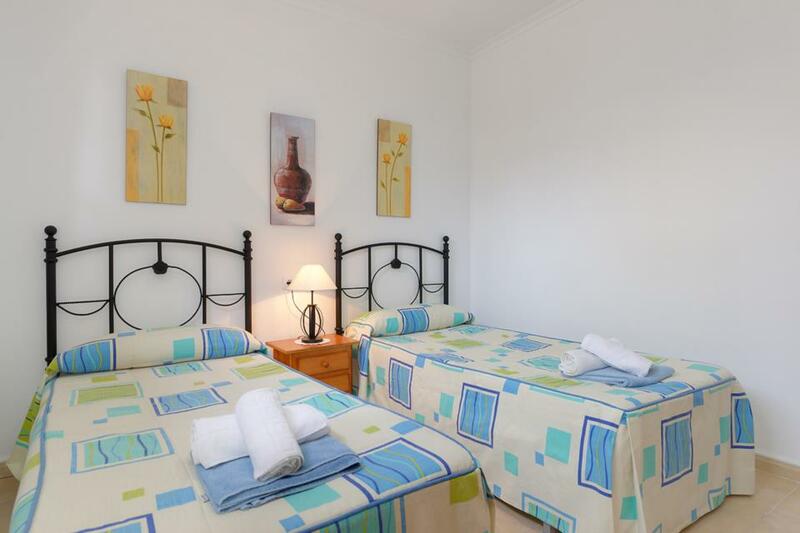 The villa is well equipped and spotlessly clean. Plenty of seating/sun beds for everyone. We will be booking again. We wanted a chill out holiday and the villa was perfect for it. We love Villa Destino, having stayed there now on several occasions. Emma is delightful as the Solmar Rep. for the area, always available to sort things out, but also with an in-depth knowledge of all things Calpe. Our only difficulty is that the WiFi was very slow and non-existent at times. High speed Internet is a must now for villas, apartments and hotel rooms in general. Even upload speeds need to be fast, as people are putting their photos and videos up on social media to share their holiday fun with family and friends. Essentially, it’s also now a method of promotion for the rental company/owner! An opportunity not to be taken lightly! Lovely spacious villa, very clean with nice pool area. 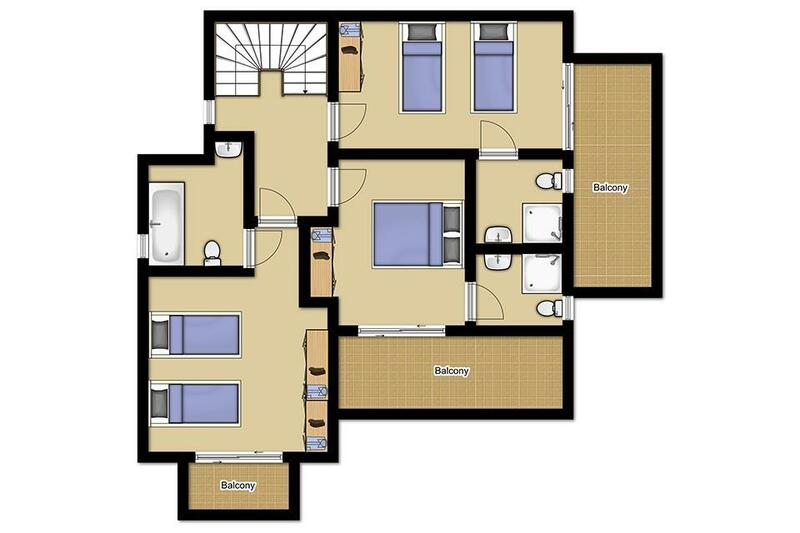 Perfect for large parties such as ours as each bedroom had own ensuite. Also as we had one person who needs a wheelchair the ground floor bedroom was ideal. Slightly out of town but nice and quiet at night. Only negatives were only one hairdryer was supplied and with seven ladies this wasn’t ideal! Also no real shallow end in pool which might not be good for kids but as we were an all adult party this was not a problem for us. Also perhaps all the plastic loungers could be updated. We did have four newer ones which were much better. All in all tho a fab place to stay and would definitely recommend. We stayed at Villa Destino over Easter 2018 - there were 6 adults and 8 children and we had a wonderful time. The villa was lovely, clean and had everything you could want for a large group. Each room has its own bathroom which was a huge plus and the outside space was great. We loved the tennis court and the swimming pool was great although a little too cold this time of year. It was a bit of a walk to the beach / shops at Calpe but the kids got used to it and I’m sure it did us good in the long run! If you’re not one for walking I would suggest hiring a car. All in all a lovely place and would recommend it. It was spacious with plenty of room and well laid out. Ideal for a large family party. 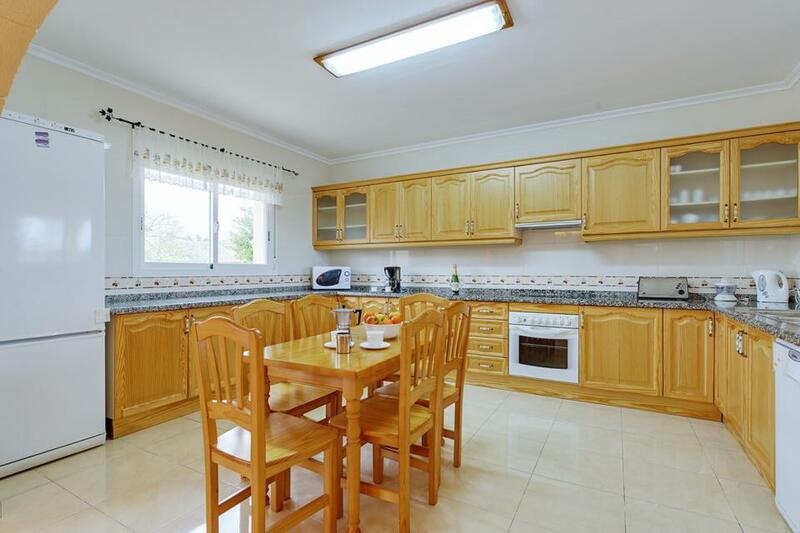 Lovely villa, well equipped kitchen. Great that each bedroom has its own bathroom/shower room. Convent for supermarkets and short walk to beaches and other shops . Villa was great size, very clean, good size pool. 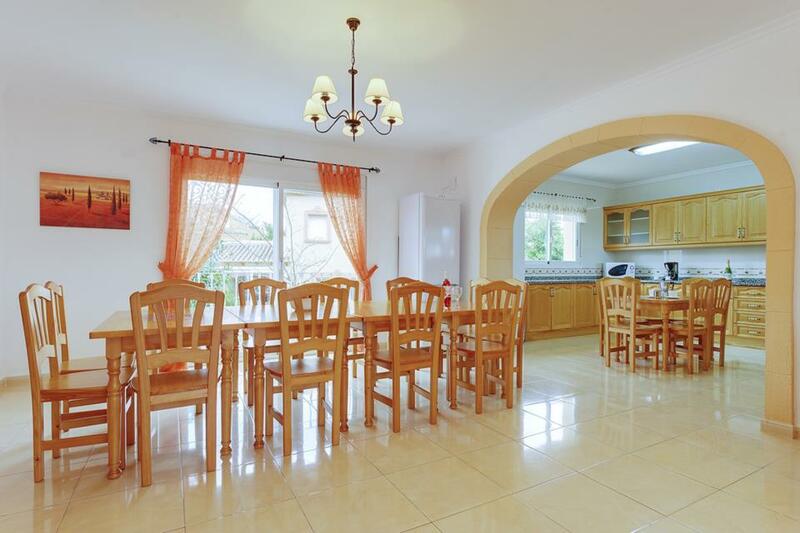 Lovely villa, well equipped kitchen. 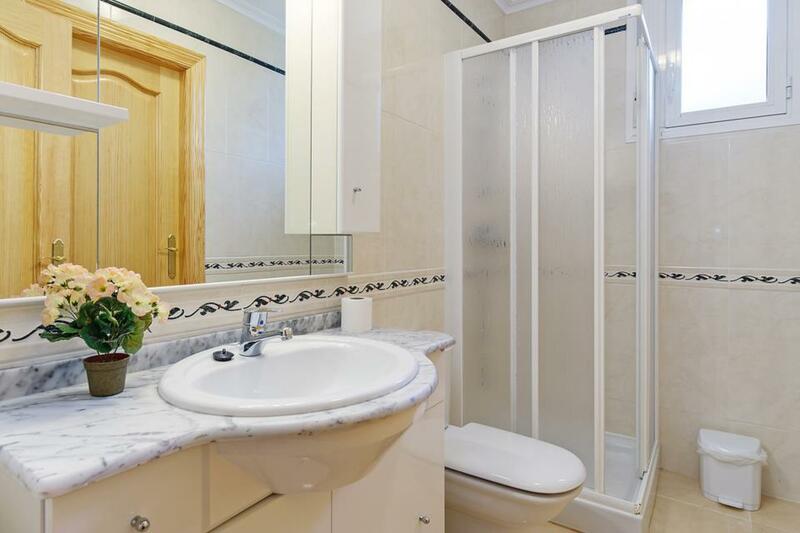 Great that each bedroom has its own bathroom/shower room. Convent for supermarkets and short walk to beaches and other shops. 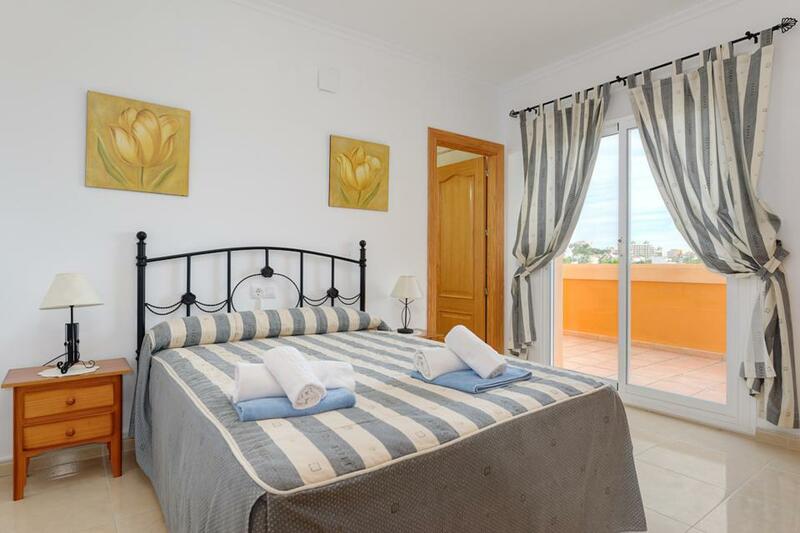 Good location, within 10 minutes walk to both beach and local supermarket. Spacious and well equipped. Only downside the basic 4 ring cooker was not adequate for amount of people. The villa was a good size and clean. There was plenty crockery. It was good having the three fridges and the en suites in the bedrooms. Some of the party enjoyed using the tennis court. The swimming pool was too deep for some of the party. The resort was lovely although very quiet at night for the younger ones in the party and the bars all closed at 12 o'clock. You need a torch at night when walking back to the villa as there are no street lights for part of the way. 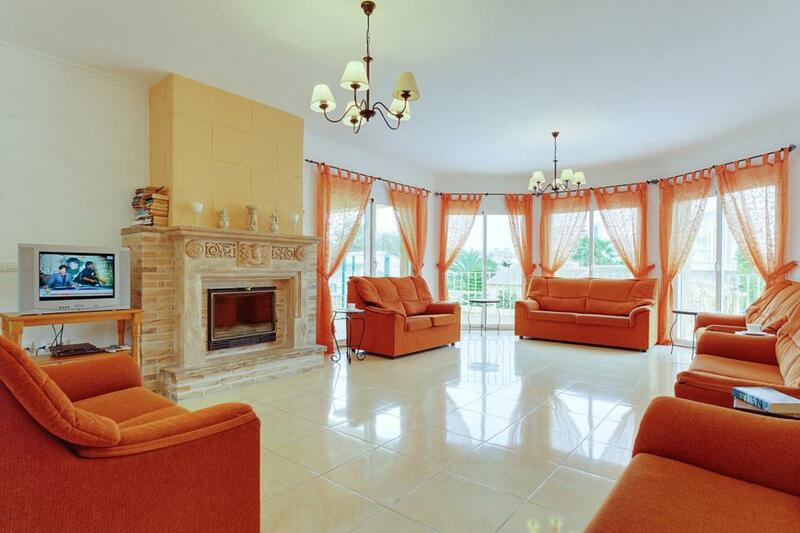 Very well equipped villa..close to amenities but still in a quiet location. ideal for a large family group. Rated: Good. Very well equipped villa..close to amenities but still in a quiet location. 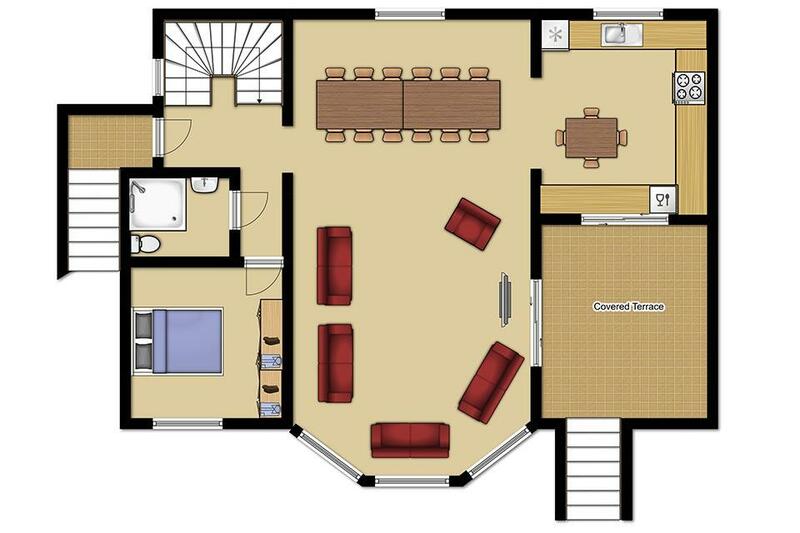 ideal for a large family group. 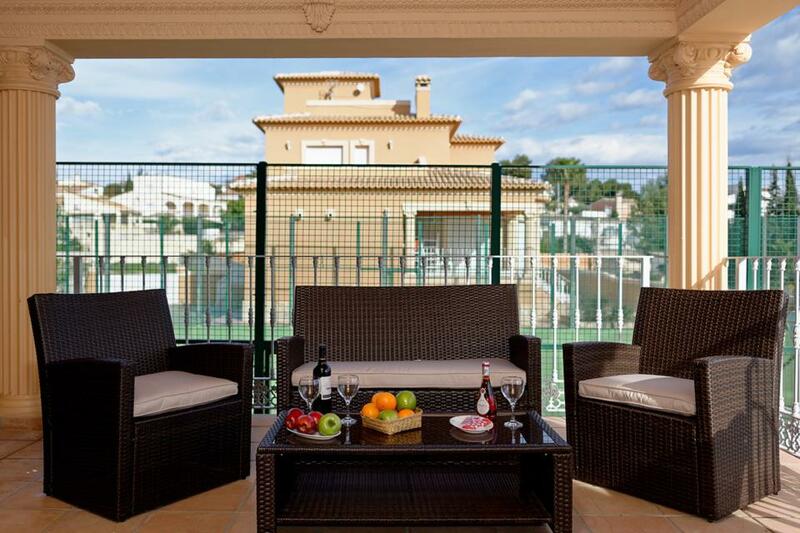 This Villa is ideal for a large family or group of friends. 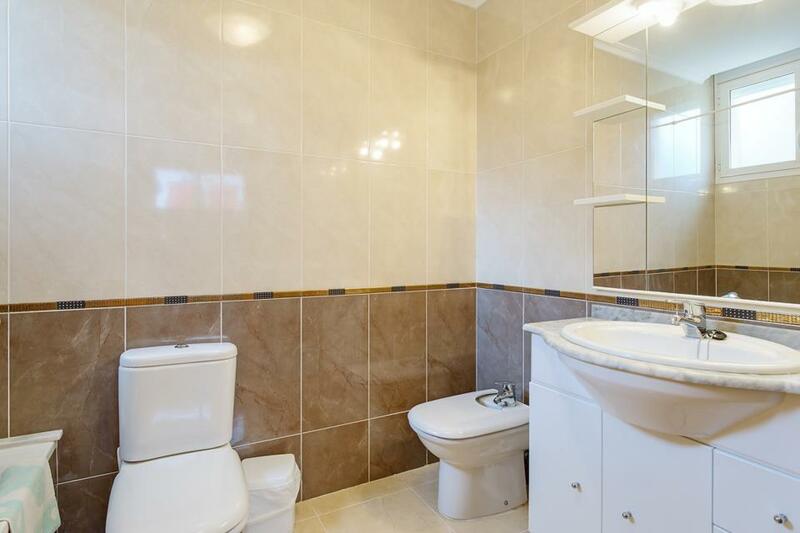 It is in a good location in a quiet residential area. 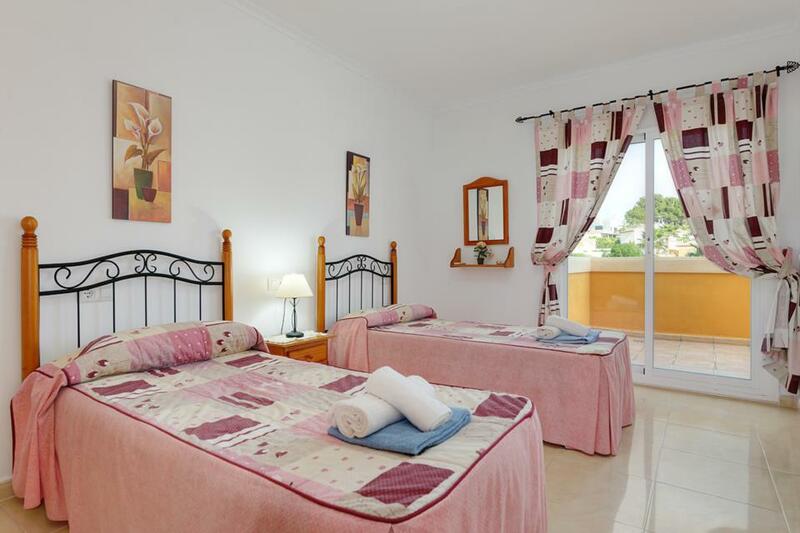 The villa is a 15 minute walk to the nearest bar and supermarket and 25 minutes from the beach. 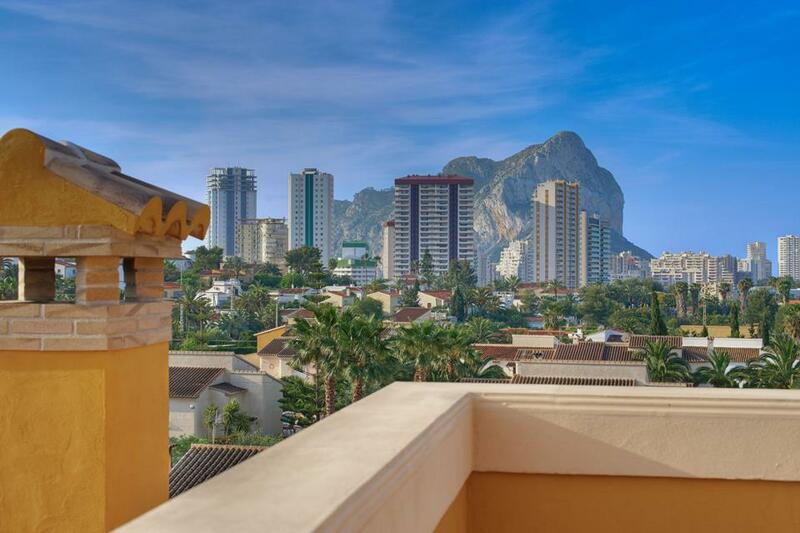 Calpe is a beautiful resort and eating and drinking is very reasonably priced. We used a taxi to bring back heavy items from the supermarket. The villa itself is comfortably furnished and has the added bonus of wifi. The pool and tennis court were well used. There is an outside eating area with views of the Ifach rock. All in all a fabulous holiday from start to finish. We enjoyed it so much we have booked a smaller villa with Solmar for next year utilising our 10% loyalty discount. We have a wonderful time in your villa in Calpe everything and i really mean everything was perfect. We was very glad to come to such a nice house with perfect pool and great space for our kids and ourselves. The villa was very nice,it fully responded to our needs. Large, clean and bright, with a perfect outdoor facilities, as well as the heating system, which was not used much; the good weather we enjoyed. Everything was perfect and desirable. We hope to return some other time. Me and my family want to say you a BIG THANKS for the wonderful holiday. The villa was lovely and beautiful, everything was so clean and modern and the pool was so big. There were also 2 Cots for the 2 Babies in our family. We have been to Calpe many times and this villa was the nicest we ever had. The location was also perfect. We will certainly recommend you to our friends and hope to book with you again. I would like to take this opportunity to say thank you on behalf of all my family. 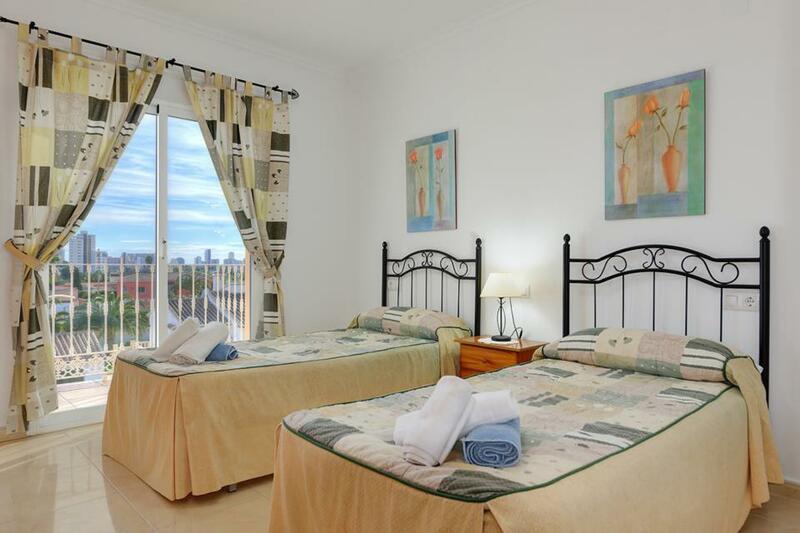 We stayed in Calpe, Villa Destino 23E 1/08 - 8/08. We could not have asked for anything better. I would have no hesitation to recommend you and would return again. Thank you also to Trevor, your local rep. Best wishes, Barry. 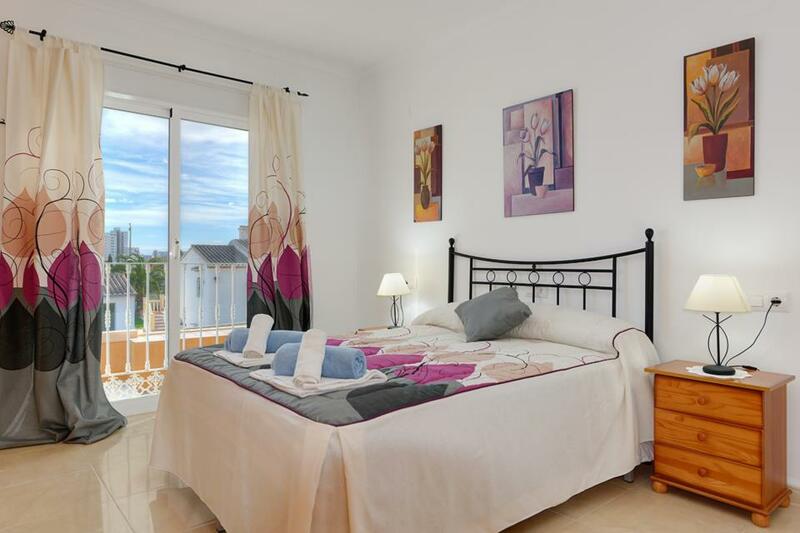 This magnificent and very spacious high quality villa is conveniently located in an up-market region of Calpe, close to the lovely, safe Blue Flagged sandy beaches, numerous shops, supermarkets and a good selection of fine restaurants. Villa Avellana..